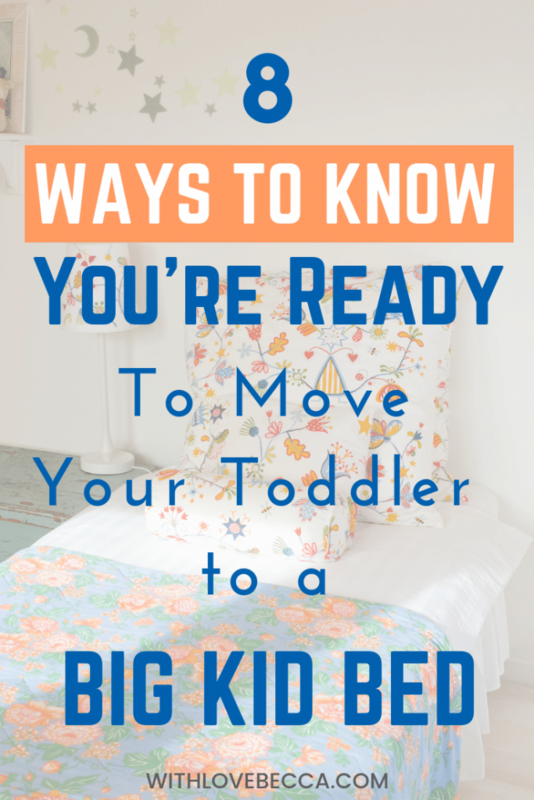 ARE YOU READY TO MAKE THE BIG KID BED TRANSITION? 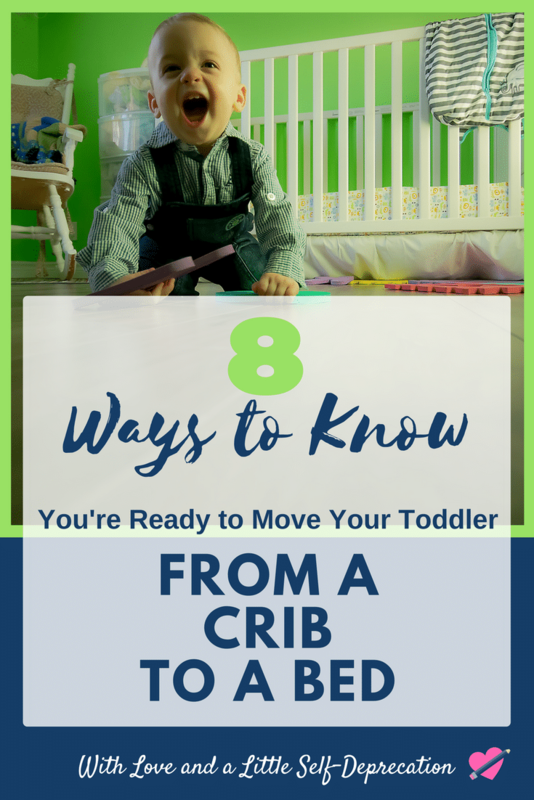 Conventional wisdom says you should move your toddler out of his crib and into a big kid bed when he can climb out of the crib. That seems smart. #Safety. 1. You suddenly decide that you hate sleep. There’s too much life to live! What does your house look like at 2:30 am? Does your toddler have any important questions that he didn’t have time to ask in the daylight? Make good use of all your hours – you can sleep when you’re dead. 2. You’d like to test your toddler’s durability. Cribs are great, but how will you know if your child can withstand a 7 inch fall several times a night if you don’t rip that band aid off? Kids these days are getting soft. 3. You’re questioning whether or not you should have a third kid and want to see what it’s like to wake up three times a night again. Babies are sweet and cute and cuddly. Maybe one more? Can I survive the newborn stage again? 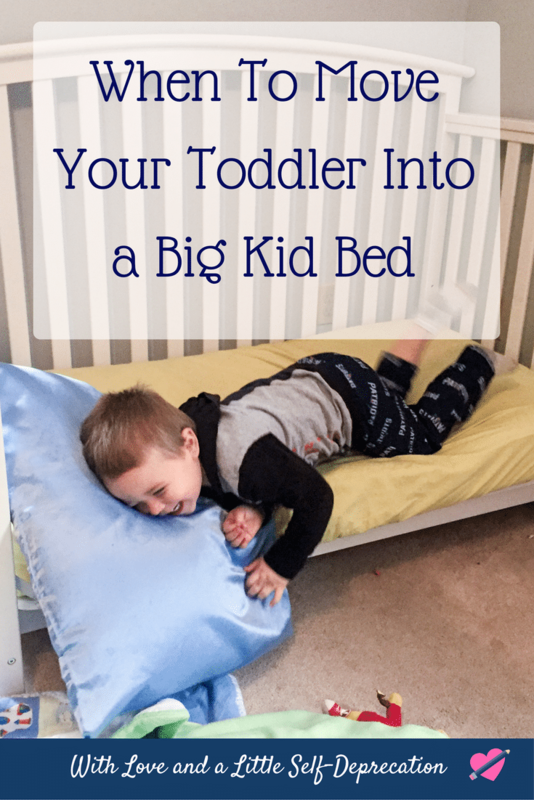 Easy way to figure it out – give the toddler a bed! Toddler beds answer a lot of questions. 4. All intimacy in your marriage has died. Things in the bedroom slowed down to a halt? Might as well lean into it and make sure your toddler is awake at all times and able to walk into your room at any given moment. 5. You have a day off during the week and it’s too cold to go outside. Project time! Get out that drill, convert the crib into a toddler bed, anchor the furniture, screw with your family dynamic! Watching television all day is for lazy people. 6. You get lonely during nap time. 7. You’re considering getting new carpet. You walk on your carpet every day, but have you slept on it recently? If not, you really don’t fully understand how worn or not worn your carpeting truly is. 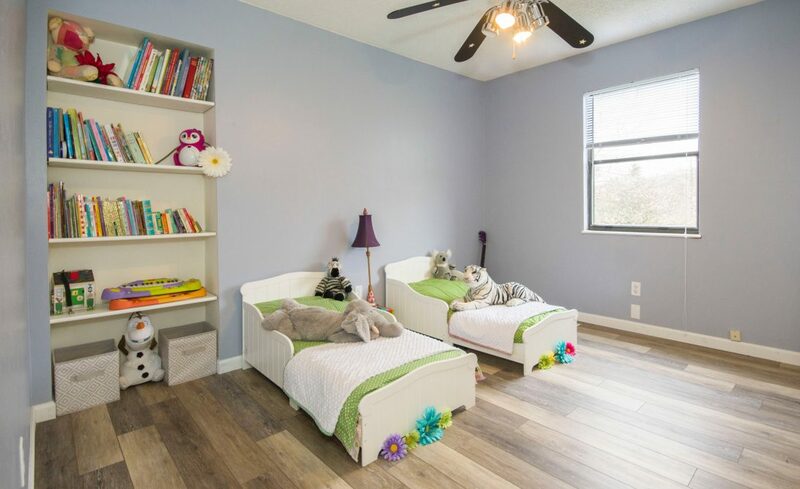 Get that kid into a toddler bed, give the carpet next to his new bed a real test drive while you try to convince him to stay in that bed in the middle of the night, then make your decision. 8. Your life is free from regret. So far you’ve made a lot of great choices. No questionable hair cuts, good looking resume, your walks have been free from shame. That’s boring! Other people must find you insufferable. 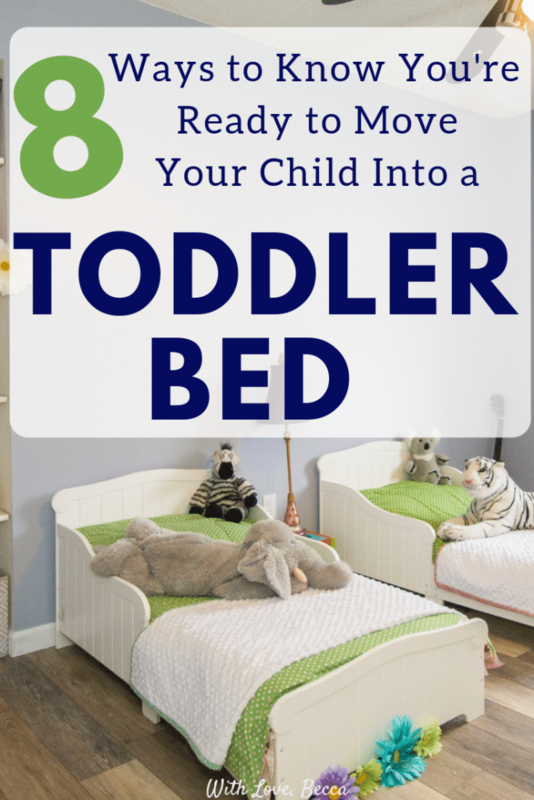 Take a chance and get your toddler out of that crib. It will make your memoir more interesting. There might be more reasons to make the move. But I’m too tired to think about them, because if it wasn’t super clear, we gave our toddler a bed. All the truths! The crib to toddler bed conversion was years ago for us but I remember every excruciating detail. Good luck! So you’re telling me you survived and this too shall pass? Excellent news. HAHAAHAHAHAHAH. At first I was like, there is no way she has EIGHT good reasons. I was wrong. You are amazing. Number three might solve the world’s overpopulation. The ToddlerMonster told her older sibs yesterday that when we move to Colorado (which btw is in like five minutes I should be packing rn!! ), she is going to have a big girl bed right next to mommy’s bed. I’m excited about this because she currently sleeps with me while dreaming her kickboxing dreams. So. Um. I think I need to order a toddler bed from Amazon today. Congrats on your upcoming sleeping freedom and safety! And good luck with your move. Packing is super fun, right? There is nothing quite so terrifying as hearing the door to your toddler’s room open at all hours of the night or to wake up and find him standing right next to your bed and are entirely unsure how long he has been standing there. And just so you know, your toddler will NEVER go to Dad’s side of the bed…EVER!! So far, very very true! Haha this is very I informative and fun to read at the same time. I have a one year old whose feet are in my face all night long because she refused even a crib next to my bed. I guess am in for a long while. thanks for sharing. Oh boy! Sleeping with toddlers is no joke! haha! We haven’t made the transition with my youngest yet, been putting it off! Keep putting it off! Maybe 18? Baby Girl stayed in her pack-n-play (my stepmom thinks I’m a monster for that, but it had a real mattress and she hated the crib) until she was 3. She was too short to climb out, but it was still time since it’s easier to lay down a sleeping toddler in a bed than a pack-n-play. Those mattresses for the pack ‘n play are great! We have a mattress for ours too if we are traveling somewhere driveable. So I’m Team Erika is Not a Monster. Fo sho. I am so glad to have had two boys who weren’t all that interested in climbing out of their crib. They were both in there until they were almost three! Hahahaha, oh you just solidified the fact that baby #2 is staying in his crib as long as possible. I had to move his older sister to the toddler bed because she was just so big that I was about to throw out my back putting her in the crib. And now? Somehow we end up with 4 people in the queen sized bed. Eeesh. #TeamCrib for sureeeeeeee! Thankfully it has gotten better since last week, but the new found freedom is still slightly too invigorating for the little man. These are all great tips/ideas. We actually didn’t move mine until 4 and 3 because they were not ready. It was the perfect time for our family. Ours are both girls, which probably made a difference haha! Thanks so much for sharing these great ideas!! It’s gotten so much better since that first night but I wouldn’t have minded waiting until 3! Great questions to consider. This gives every mommy reason to do what feels right for them, no guilt , just practical advice <3 Thanks! This article was informative, but mostly hilarious. Good stuff, great acerbic wit. 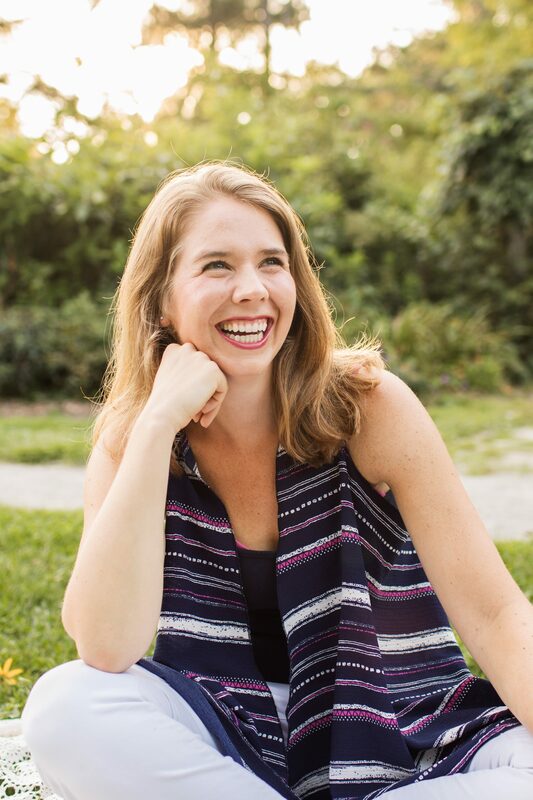 Thanks so much for reading and laughing with me! oh my god, this has me crying laughter tears. SO,SPOT.ON. The intimacy is ironic but actually is what suffers sometimes. We lived in a one bedroom before living where we are now so he ends up in our bed halfway through the night. Toddlers are tough cookies! And very tough to share a sleeping arrangement with! Haha! We have the ok to wake clock too. It worked pretty well with the crib, 50/50 so far with the big kid bed. I was actually thinking about changing my daughter to a toddler bed. Now I know to hold off as long as possible! She doesn’t climb out of the crib (she’ll be 3 in January), so we’ve been pretty lucky.